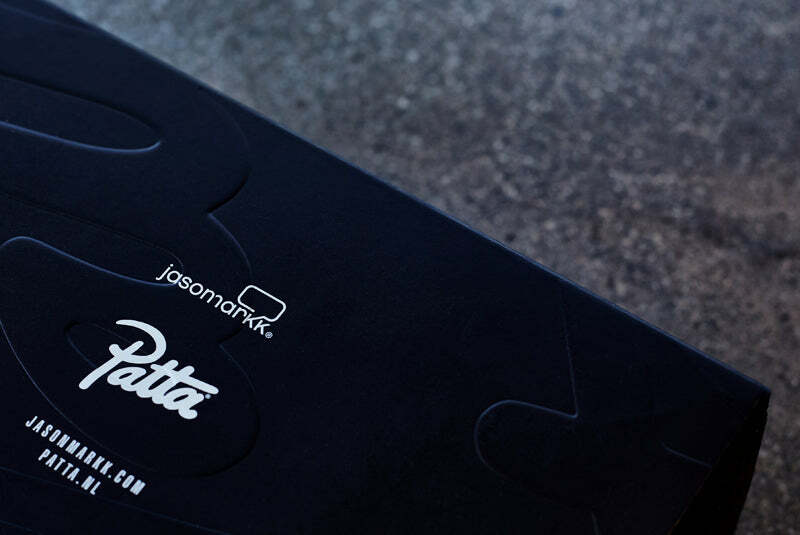 Premium sneaker care manufacturer, Jason Markk has teamed up with Amsterdam-based label, Patta to produce a limited edition premium sneaker cleaning kit. 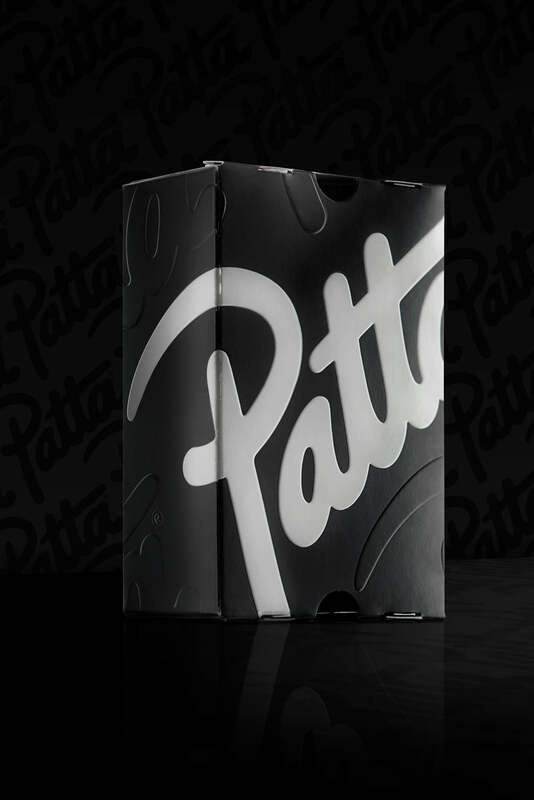 The mini-sneaker box is limited to 1000 units worldwide. 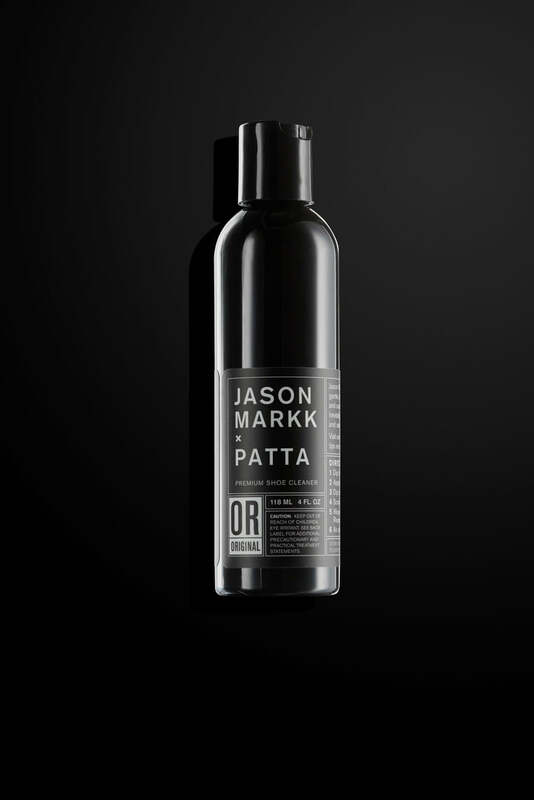 It includes a 4oz. 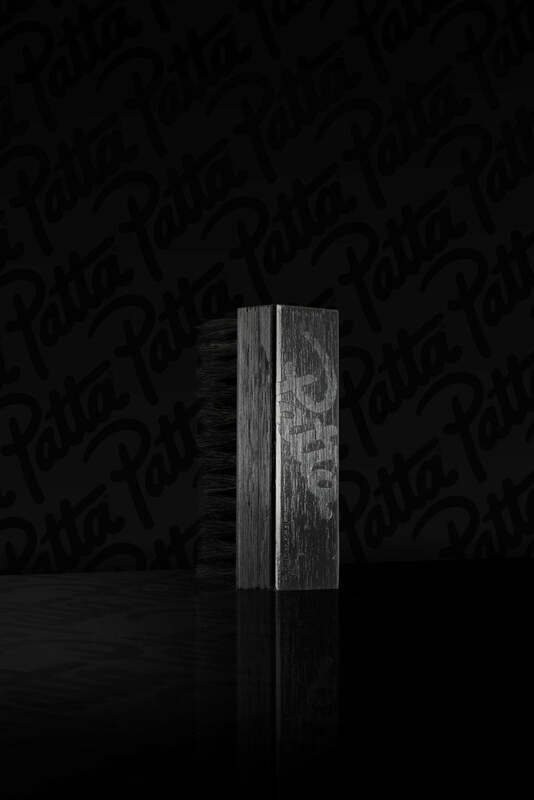 bottle of JM solution in a limited edition black bottle along with a custom co-branded Premium Brush that sits inside an all-over embossed Patta logo box. 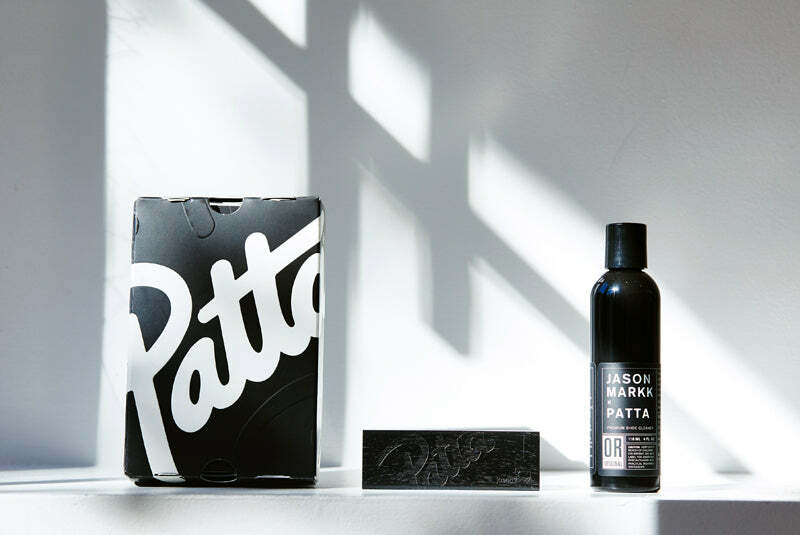 Building the foundation of the brand with a grassroots approach, enthusiasts, collectors and publications quickly recognized it as the best product on the market. 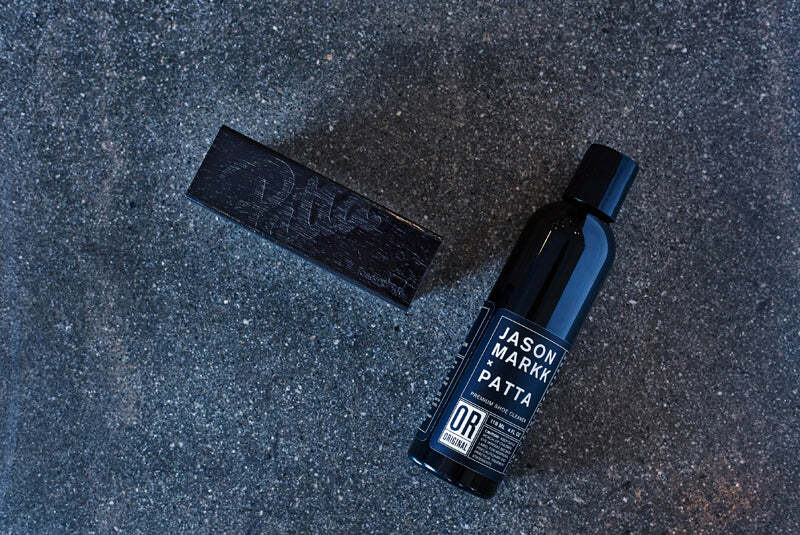 More recently, Jason Markk launched the first dual-textured cleaning wipe for sneakers and shortly after that, a premium stain and water repellent. 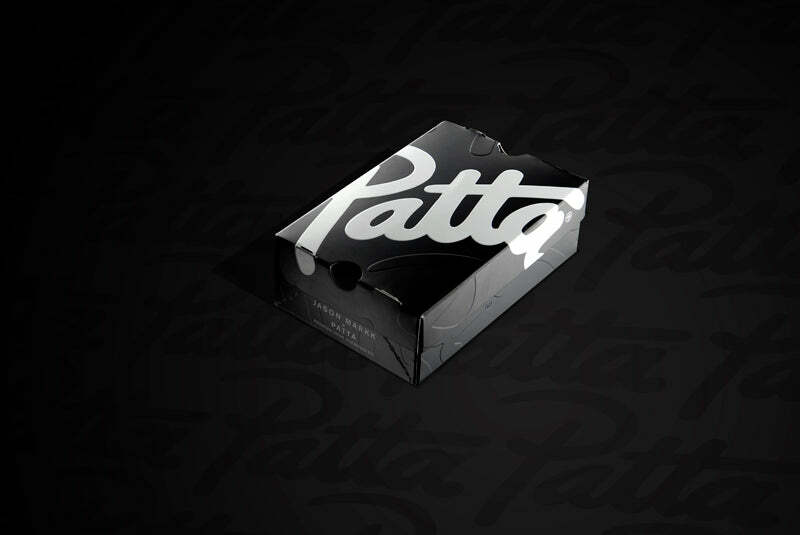 Out of love and necessity rather than profit and novelty, Patta opened its doors in 2004. 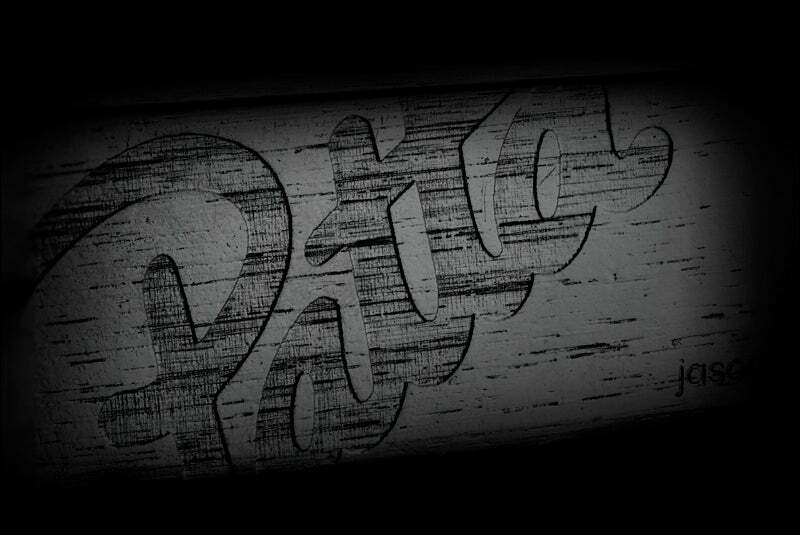 Situated right in the city heart of Amsterdam, the store literally became the centre of attention by bringing new excitement to the Dutch street wear scene. 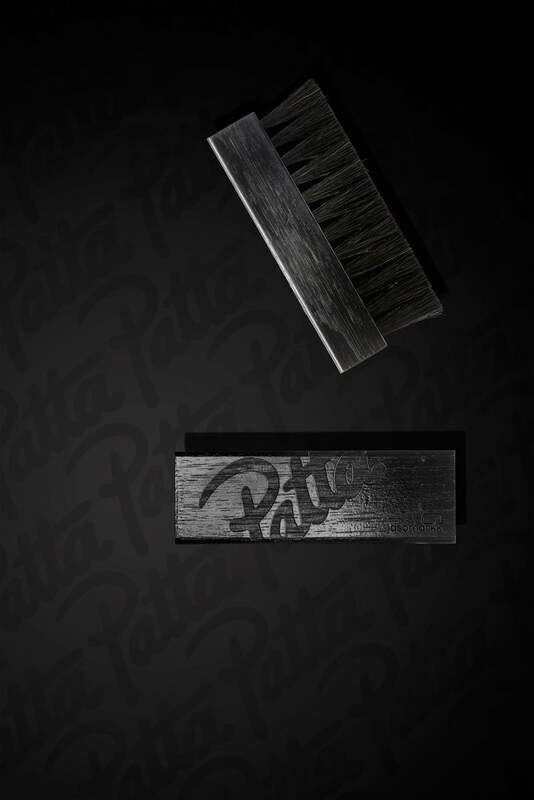 Founded by Edson Sabajo and Guillaume ‘Gee’ Schmidt as a means to provide themselves, as well as their friends and family with a steady supply of footwear and gear, that which has started as a hobby, has now flourished into a thriving business and recognizable brand. Both prominent figures in the Dutch Hip-Hop scene in the 90’s and early 2000’s, Edson as a DJ and Gee as host/MC, it was these common interests that grew into a strong friendship and viable business partnership. 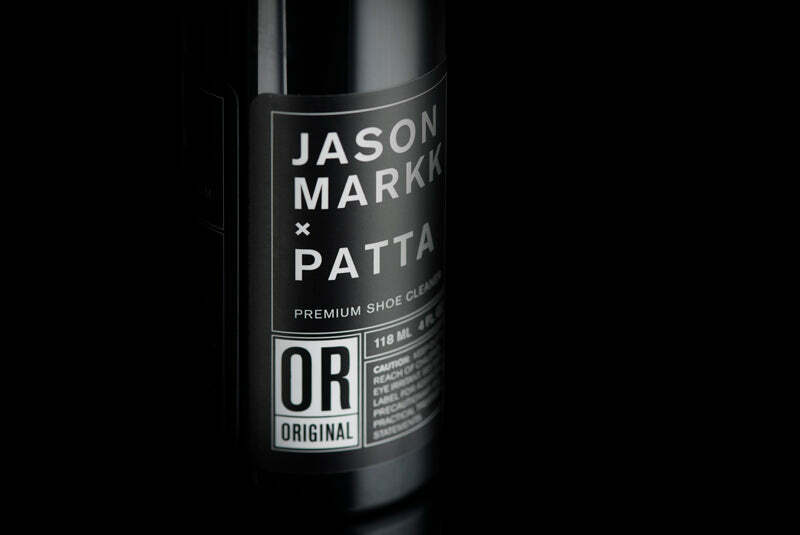 Both sociable and open-mined people, they travelled to other countries hunting for sneakers and records, making tons of international friends along the way.